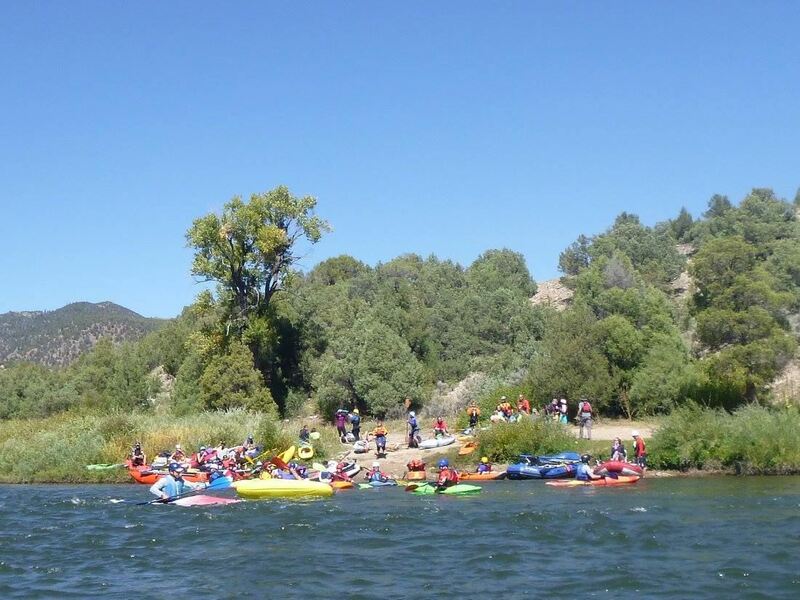 If you enjoy camping, potlucks, hanging out with friends, and a full weekend of boating, then you'll definitely want to come to our free river weekends. Similar to our River Cruises, we offer organized cruises for various sections of river depending on your skill level... but for an entire weekend! Trips for 2019 are still in the planning process and more information will be provided as it comes in. For now, save these dates!